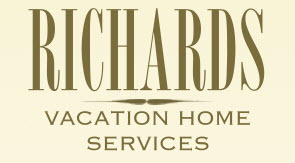 At Richards Vacation Home Services we put our client’s needs first. 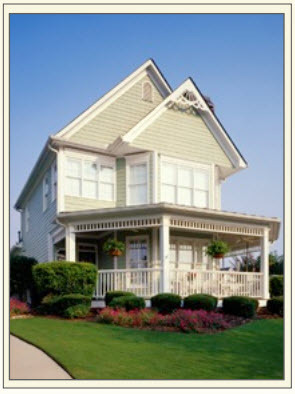 For peace of mind and the enjoyment of friendly, hassle-free service; allow us to assist you in turning your second home into a money making endeavor. 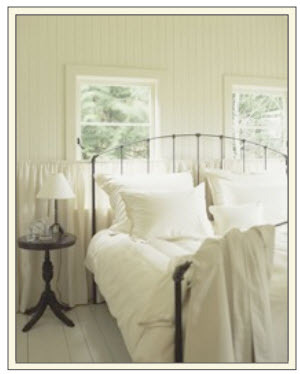 WITH OUR SERVICE YOUR HOME WILL BE RENTED AND MAINTAINED WITH NO EFFORT ON YOUR PART.